A few weeks ago, I was invited to Philips Beauty’s Glam Night at Blo Bar Serendra at The Fort. I frequent beauty salons to do my hair for events, but sometimes, when schedules do not permit (which is more often than not), I have to do my own styling. Thankfully, I’ve learned how to style my own hair by watching and getting tips from some of my favorite hair stylists. 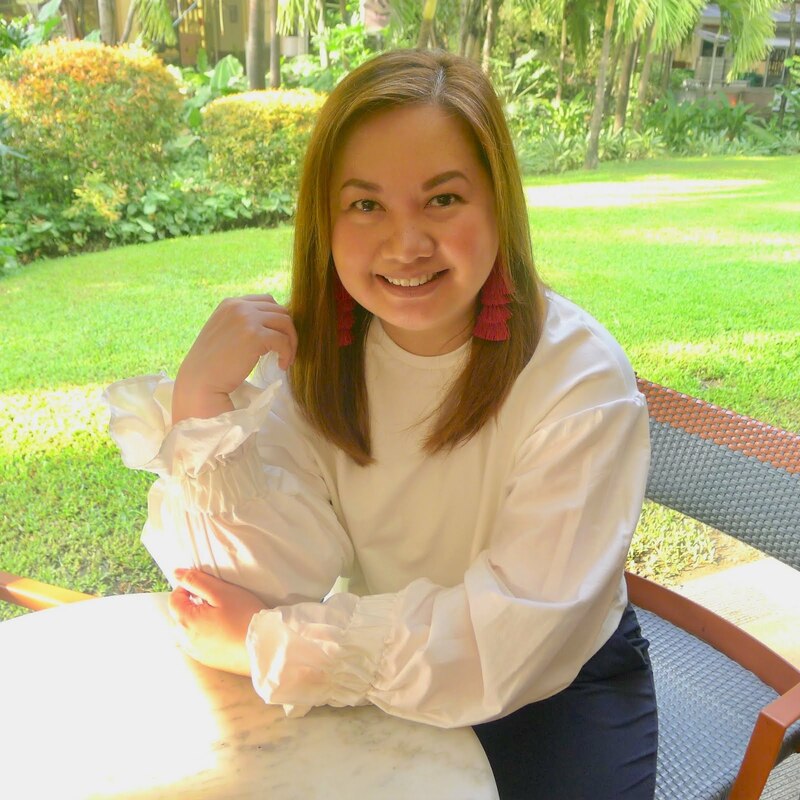 Though sometimes, like most ladies who style their own hair (way too often), I also have a fear of the bad effects of overstyling my hair – such as hair dullness, brittleness and strands getting frizzy. It’s a good thing that Philips Beauty has launched a range of hair styling tools (dryers, curlers and straighteners) equipped with smart features that protects your hair while still giving you the style that you want. 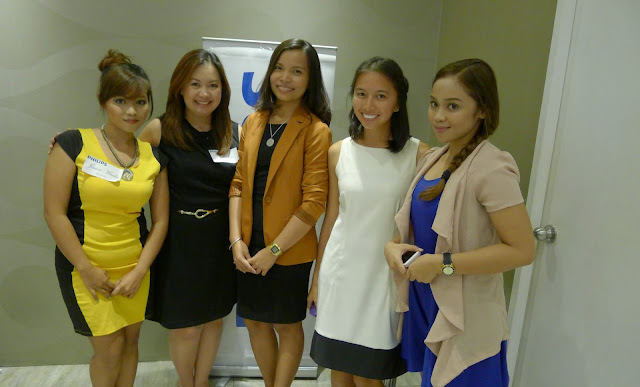 Beauty talk with these lovely ladies at the launch (from left to right): Jerica Maala of Manila Shopper, Me, Pia Umayam, Philips Consumer Lifestyle Business Development Manager for Personal Care, Gretchen Gatan of Greta's Junkyard and of Jada Maala, also of Manila Shopper. Philips range of hair dryers’ that has a TempPrecision sensor that automatically shuts off once it senses that your hair is dry. Philips range of curlers comes with an indicator that lets you know when to release each curl to protect your hair from overheating. Philips range of straighteners comes with ionic conditioning and ceramic plates that prevent hot spots and promises smooth gliding. 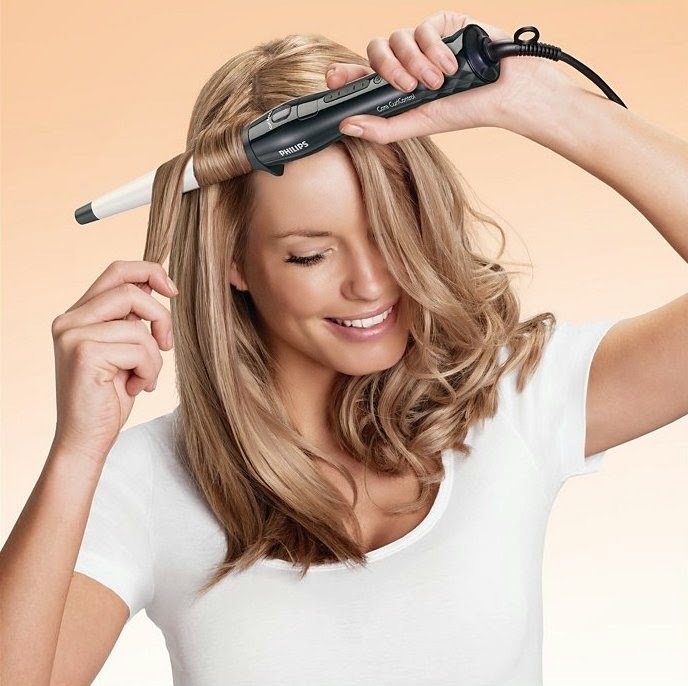 Strut with catwalk-worthy hairstyle using the Philips Curler with conical barrels for soft, natural-looking waves. Its protective ceramic coating protects the hair and the fingers from burns while its 60-second heat up time lets you style right away. For softer curls, the stylers can smoothen, curl, and dry all at the same time while still providing maximum hair care. 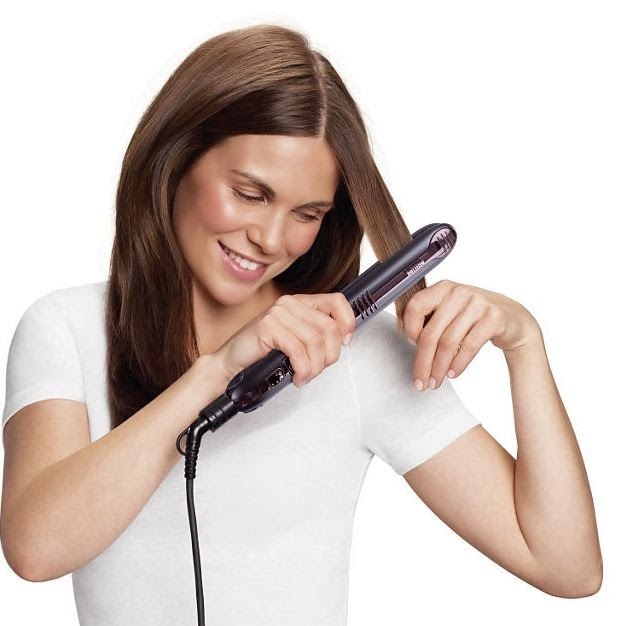 The Philips Airstyler, for example, has interchangeable barrels and brushes that let you achieve natural-looking yet still perfectly styled mane. 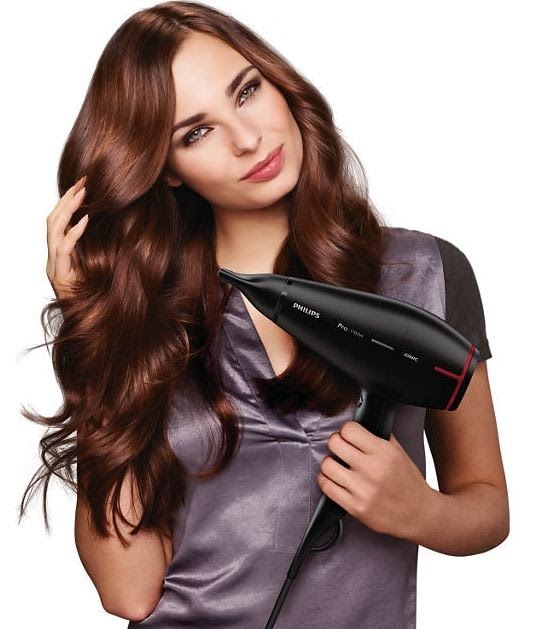 For a more casual look, straighter and shinier hair is yours with Philips range of hair straighteners. Philips straighteners have high temperature settings that lets you style easily and an ion conditioning feature that introduces charged negative ions in the hair for a smooth and glossy look. Compact models are also offered for those who want to bring something along for instant touchups or for those who often travel. Hair and Make-up Artist, Ara Fernando demonstrates how to effectively use the Philips hair styling tools and shows different styles you can make with them (I actually learned a few new tricks from Ara). For more information about Philips hair styling tools and other products, visit www.philips.com.ph or visit their facebook page at https://www.facebook.com/pages/Philips-Personal-Care-Philippines.